Run D.M.C legend Jam Master Jay made a huge impact on music and the hip-hop community. Over a decade after his unsolved murder, family and friends investigate to seek out the truth. 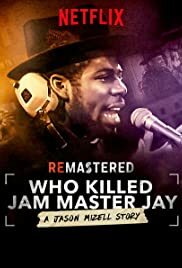 Who Killed Jam Master Jay?